With the transitioning regulatory environment, the Financial Services industry requires an agile approach to assimilating ongoing industry change and preparing for further disruption to operational practices. 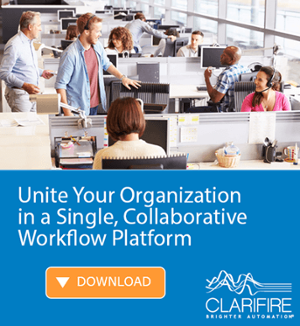 Gain control and tame the chaos with CLARIFIRE - a low-code, configurable, automated workflow management solution driving continuous improvement and operational efficiencies. CLARIFIRE, a leader in financial services workflow technology for over a decade, provides institutions with a competitive advantage by transforming core processes, eliminating gaps between point solutions and systems of record, and keeping pace with expanding customer expectations. Servicers must continue to evolve their processes in order to support change management and meet increasing customer demands. 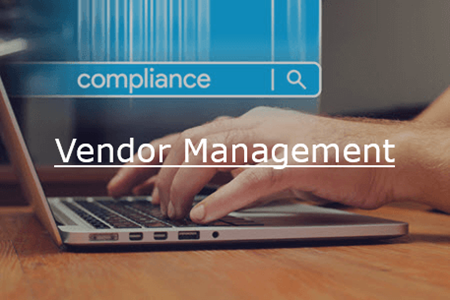 With CLARIFIRE workflow, business users can readily apply business rule modifications, as industry and product changes necessitate, from an easy-to-use interface. Elimination of gaps in servicing processes, increased efficiency curves, and improved operational efficiencies are the result. From regulatory disruption, to decreasing oversight, to increasing customer demands, numerous challenges face the financial services industry today. CLARIFIRE provides you and your organization with the capabilities to attain your strategic goals. Automated workflow brings the operational stability needed to assist servicing firms in meeting the growing and changing needs of the business, regulators, and the consumer. 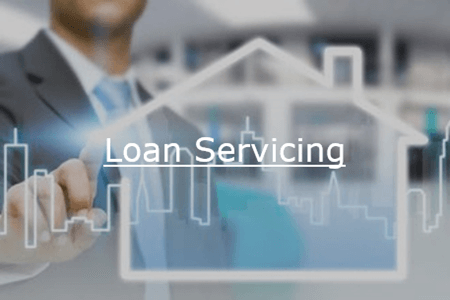 The customer is an integral part of the mortgage servicing and customer retention processes, especially with the growth of mobile banking. Digitally savvy consumers are influencing today's strategies and products. 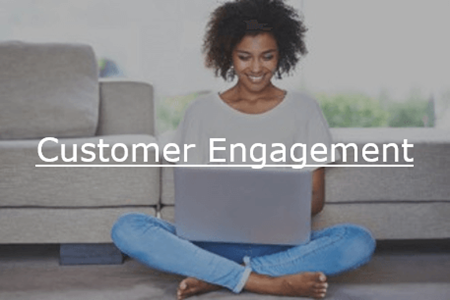 Organizations must offer a simplified, on-demand customer experience. CLARIFIRE COMMUNITY® delivers a streamlined, automated solution that enables seamless interactions between the business and customer. Now business users, partners and customers, are in one secure workflow platform that enhances communication, collaboration and accountability. Download our "Workflow Product eBook." Fannie Mae SMDU Connectivity provides Fannie Mae SMDU decisions directly into CLARIFIRE. "We went to big players, but the mortgage industry was not ready. 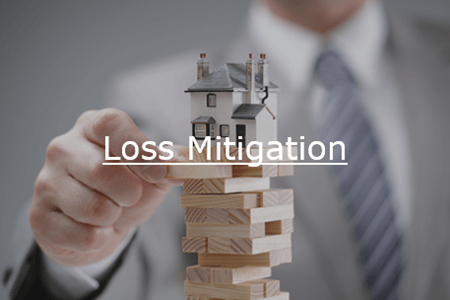 Loss Mitigation was a novel concept with everyone refinancing their homes. We needed flexible technology to keep up with regulatory changes. Jane and team walked side by side with us and has made the ability to do our job that much easier." "CLARIFIRE allows us to personalize each borrower experience because it provides the information and helps us set correct expectations." "[CLARIFIRE] technology has allowed us to scale quickly, react quickly, and help more borrowers keep their home." "Our biggest enabler of increasing productivity is technology; the amount of work per unit has gone up incredibly. We are not only moving through more cases, but, doing more per case with the same number of users - all due to the unified platform that CLARIFIRE provides."